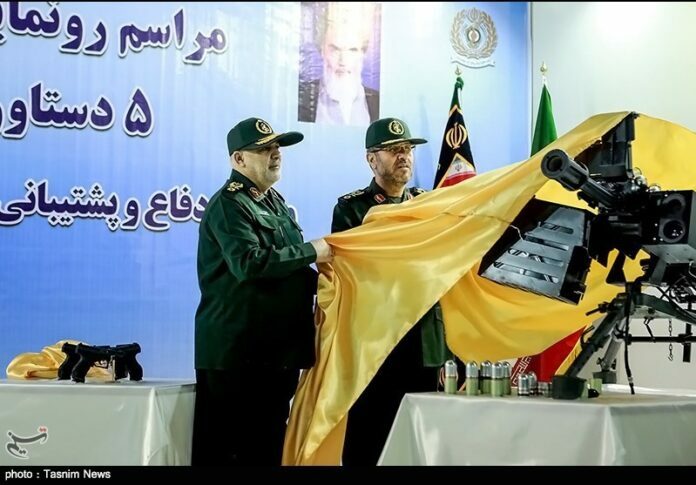 Iran’s Defense Ministry unveiled five new military products on Monday, including a guided rocket and assault weapons, and officially started producing them in the assembly line. 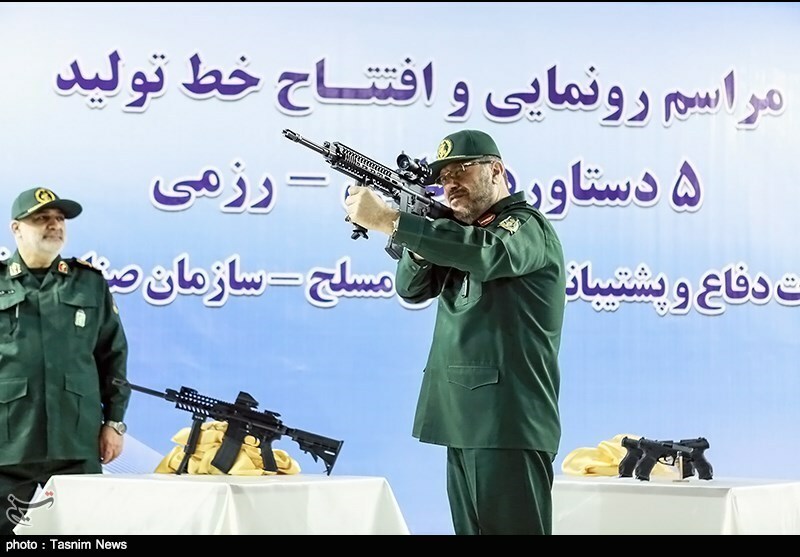 In a ceremony in Tehran on Monday, Defense Minister Brigadier General Hossein Dehqan inaugurated the production line of the homegrown weapons. 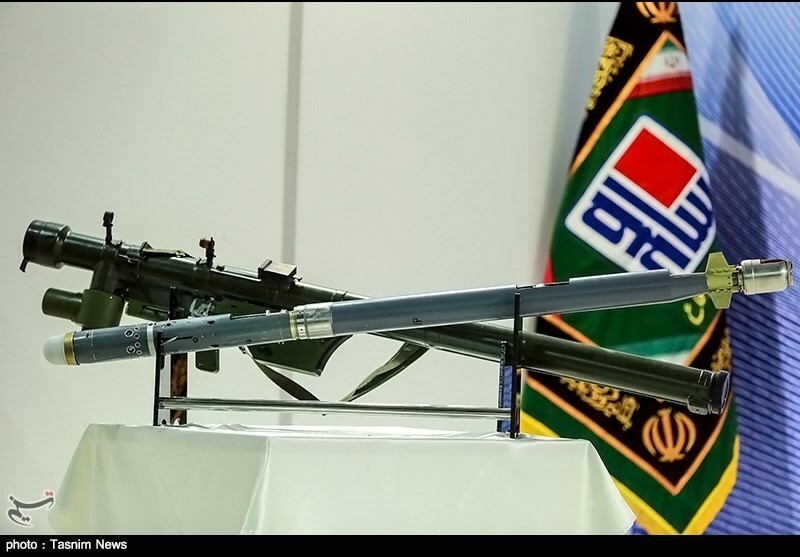 The weapons, designed and manufactured by Iranian experts, include Fajr-5 guided rocket, Misaq-3 shoulder-launched assault weapon, a 40-mm grenade launcher and advanced ammunition, Masaf rifle with 5.56×45 mm rounds, and a national pistol. Speaking to reporters at the event, Defense Minister Dehqan said the new weapons will significantly boost the military forces’ capabilities in individual combats and in the air defense sphere. Hailing the country’s self-sufficiency in arms production, the minister noted that the total military products of the Defense Ministry have increased by 69 percent over the last three years. 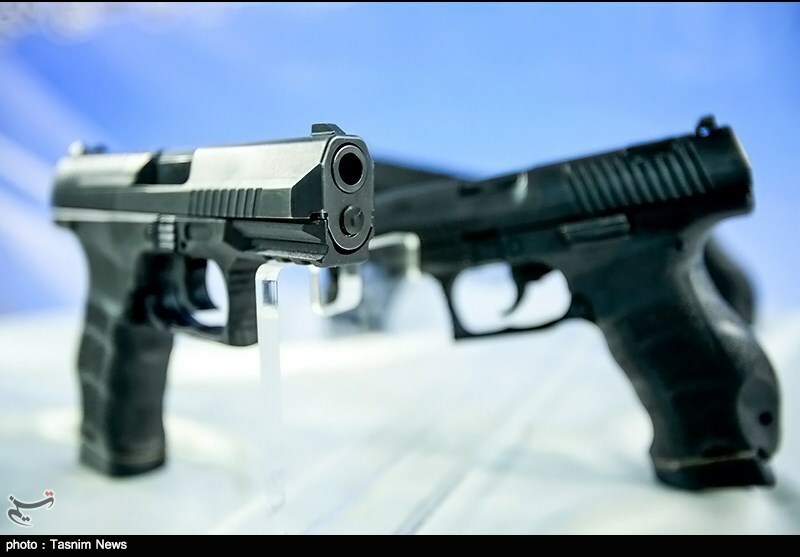 The Iranian military forces have in recent years made great headways in manufacturing a broad range of equipment, from firearms to advanced drones. Tehran has already made it clear that its defense doctrine is entirely based on deterrence.